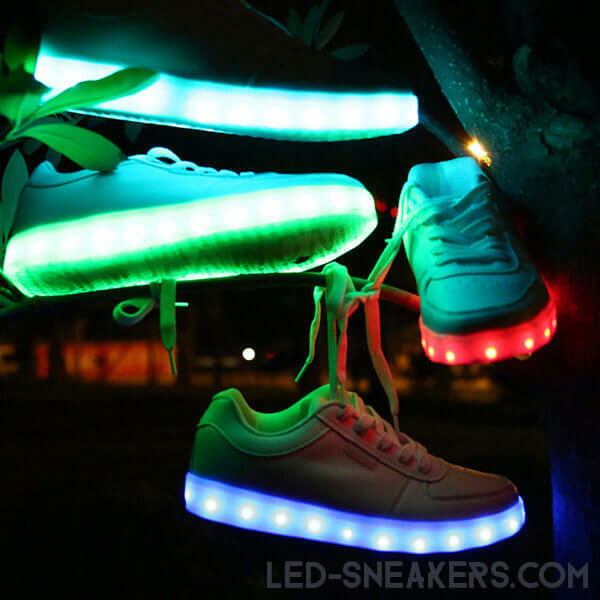 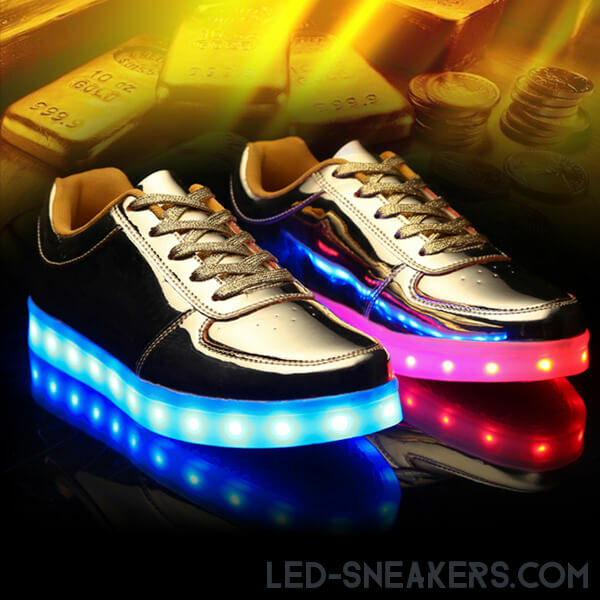 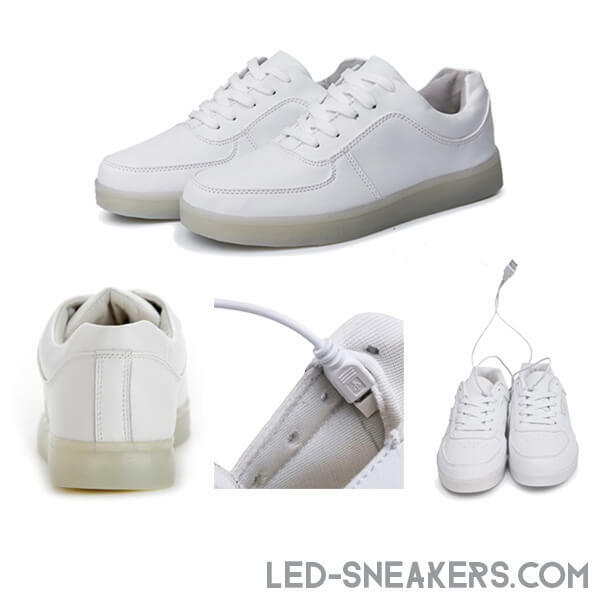 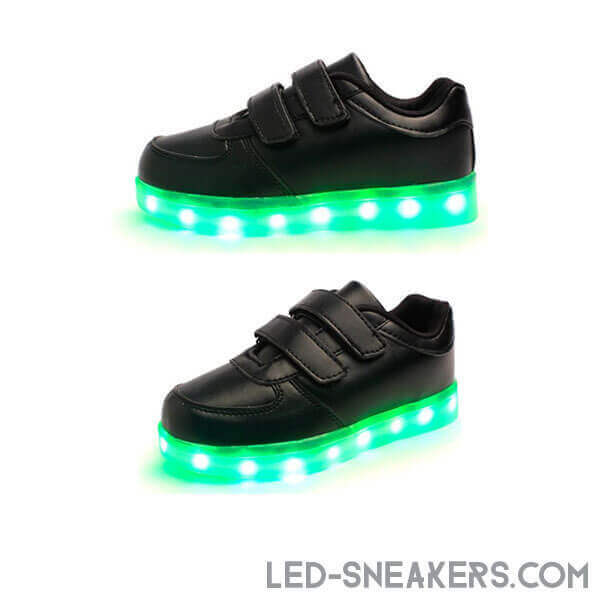 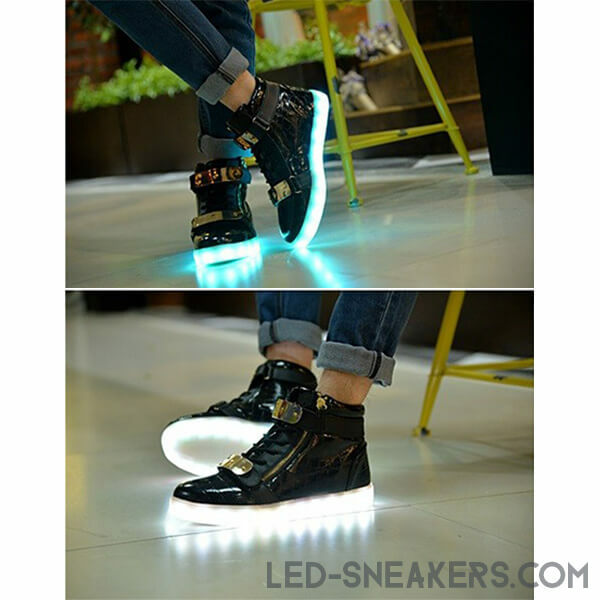 How does the Led Schuhe work? 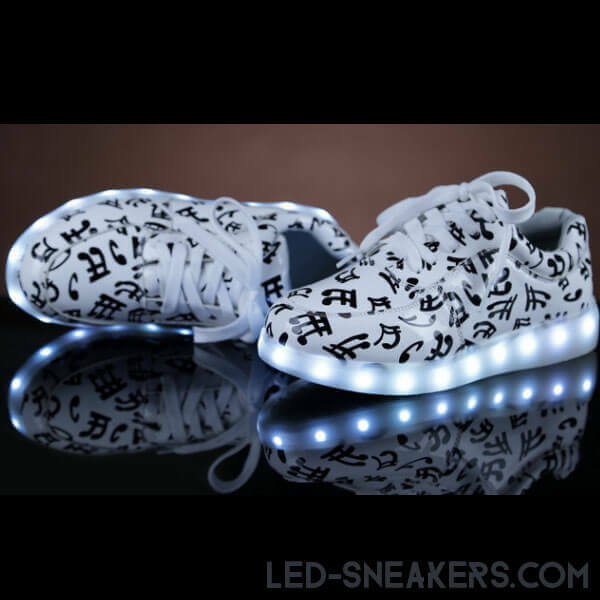 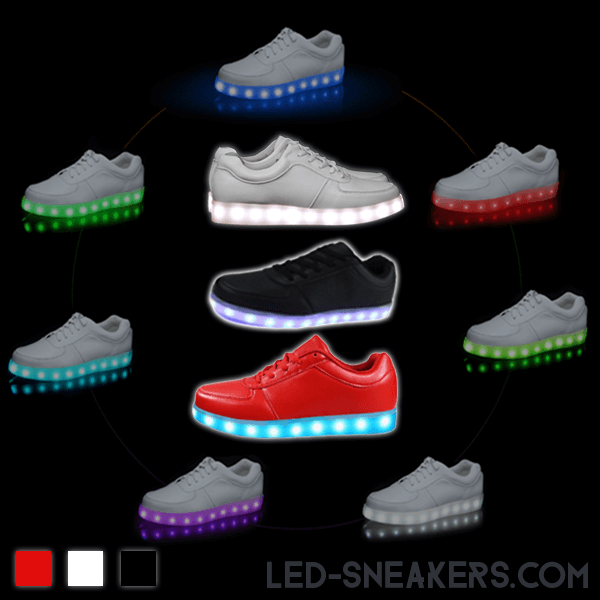 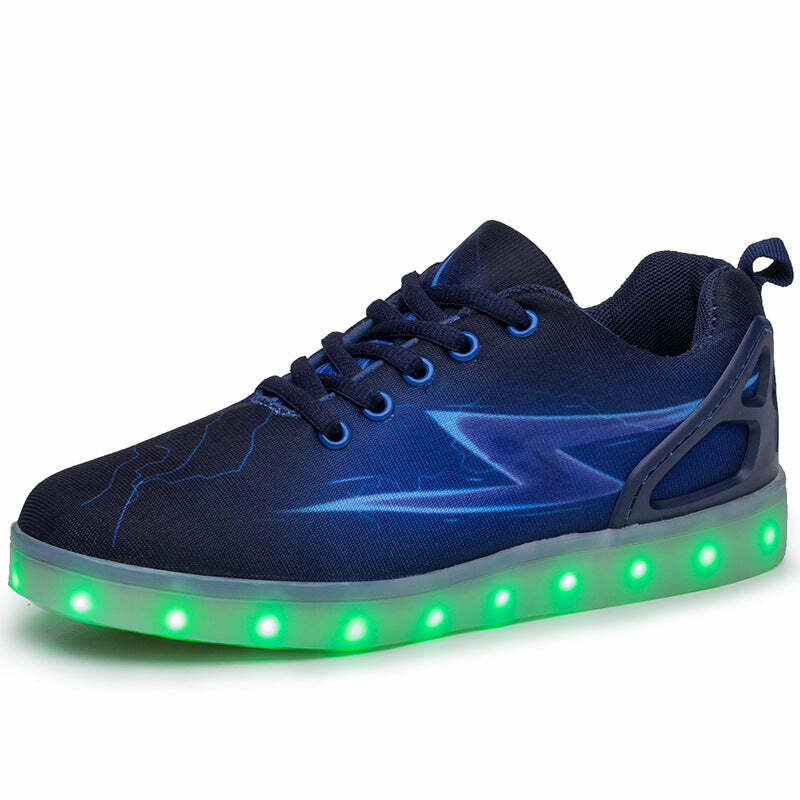 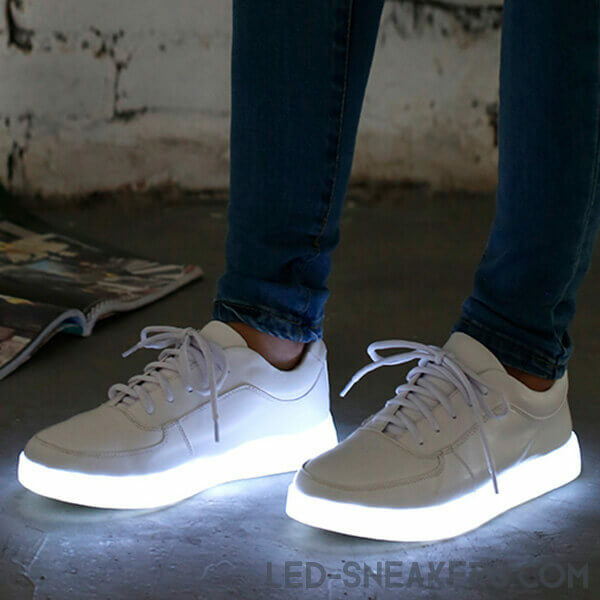 – Just click the button inside the shoe and the led will be on, click it again and it will change the color fixed or flashing automatically. 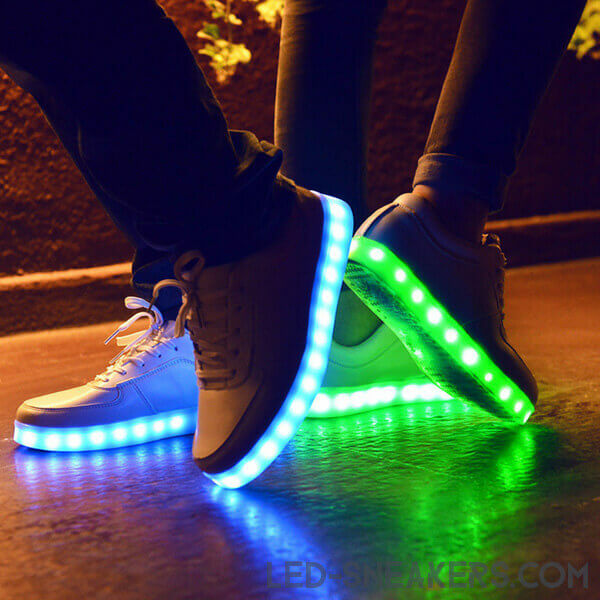 – Full charge with USB takes around 2-3h and maintains LED Lights working up to 10 hours.